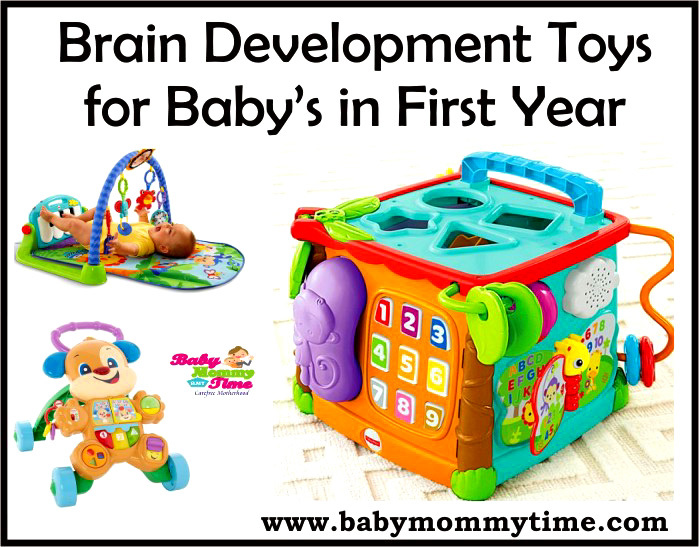 10 Brain Development Toys for Baby's in First Year - Babymommytime - Top Blogs on Baby Care, Parenting Tips & Advice. What do you mean by Brain Development Toys for Babies. Actually, many parents buy the toys for their babies without doing any research. It’s important for babies to entertain and have fun, but what if fun can be play an important role in Baby’s Brain Development. As we all know that Babies has best Grasping power till the age of 5 years old. Therefore, Parents should be to make the use of this best time and convert it into learning phase for your Baby. We are not saying to force your baby and start pressuring your baby for education. We are just saying to choose right thing for your baby, which can be helpful. Best toy for babies to move their legs and hands. it helps in baby to have more flexible & strong body parts. 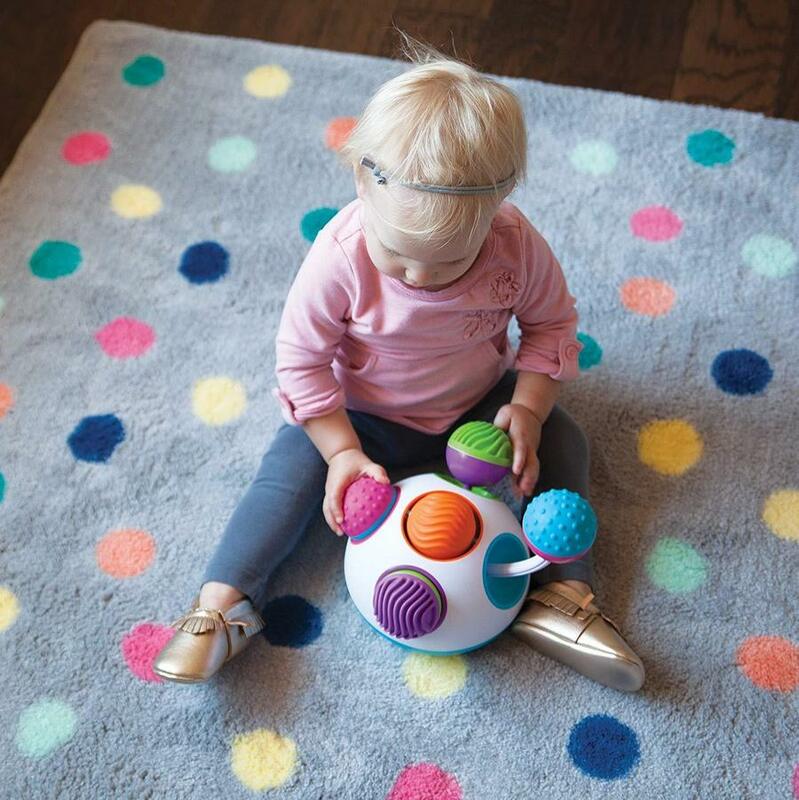 Baby can explore & learn the hand & leg coordination by kicking the piano and touching the overhead small hanging toys. Your baby can start playing on gym mat when they are above 3 months old. Babies loves musical toys & whenever they kick the piano or touch it gentle , it make them happy with the sound. Few Gym toys come without piano keys, those toys also has some same benefits, it’s just that music will not be there. Encourage Baby to Grasp the Toys. Improve Baby Sensory – It helps baby’s senses to differentiate between the music and different sounds. Help in Developing Baby Gross Motor Skills – It helps babies to have physically activity and control on their body parts like hands, legs arms, head etc. This toy helps babies to discovery their own body parts and use of them. Also the sound, increase their curiosity as they cannot see what they are kicked at and the sound coming from piano make them too excited. Very Simple and Best Learning toy for Babies. This toy has many options for babies to explore. It’s not important that you buy the same toy as shown in picture, you can buy the same type of toys which fulfil your expectation. 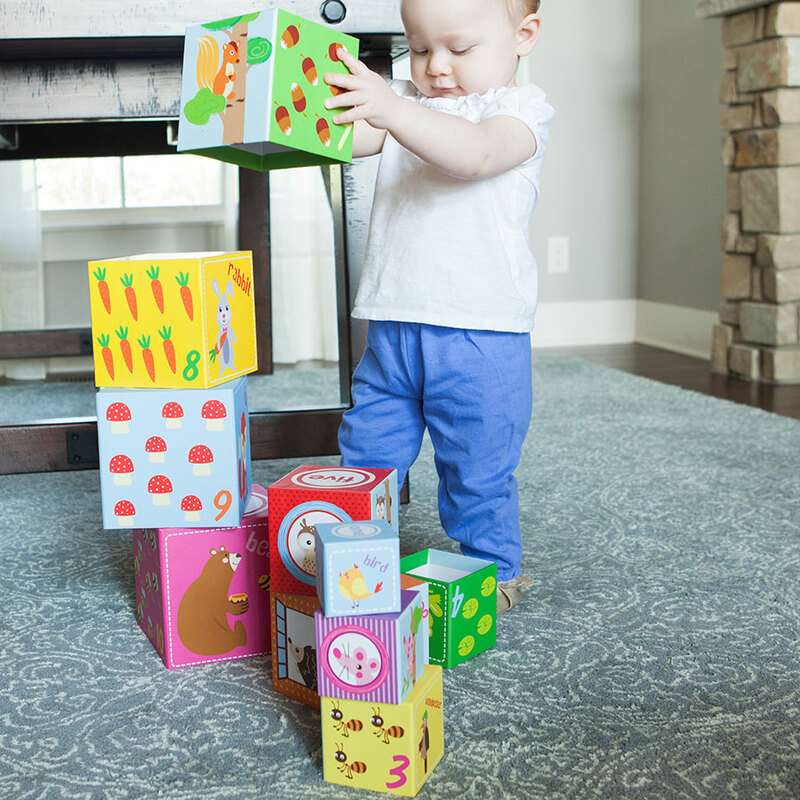 This toy has 6 sides, which give many options for Babies to explore. 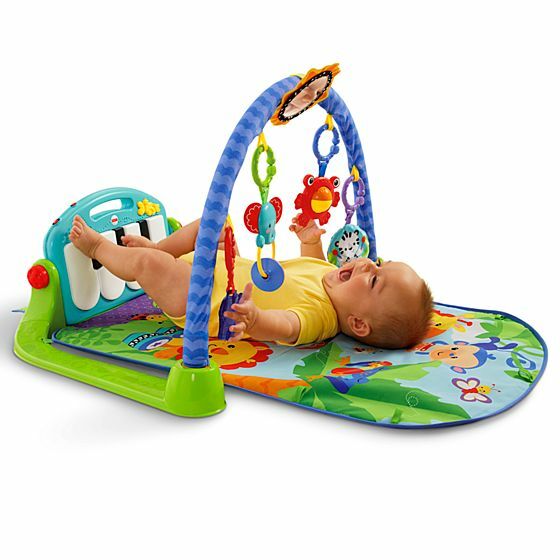 If baby gets bore from one side, he can easily switch the sides and can jump to other toys. You will get this toy as a gift from your family members or friends. Just don’t miss this small little game. Help in understanding Number & Alphabetic. Develop Baby Fine Motor & sensory Skills. Babies can enjoy lots of fun games at one time. Easy to hold and roll for babies. Basketball for babies, yes small babies can also enjoy this beautiful game and explore it at their end. First of all it’s very easy to play and babies can learn to basket the balls in nest. The light and sound attract babies towards them and they love to basket more balls. It’s very easy to handle and store. You can take this with you anywhere you want. 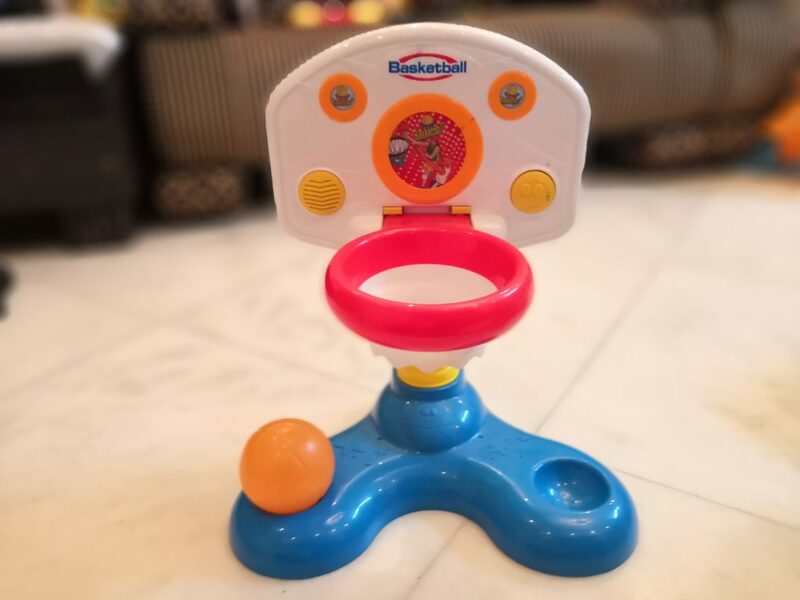 Once your baby has learnt to play and enjoy this toy, then he or she is ready for other games which have good hand coordination and ball games. This is one toy which you should buy before your baby first birthday. Learn to play with ball. You 100% needed it when your baby start crawling or walking. It will allow your baby to crawl all smooth surfaces and have strong keen. 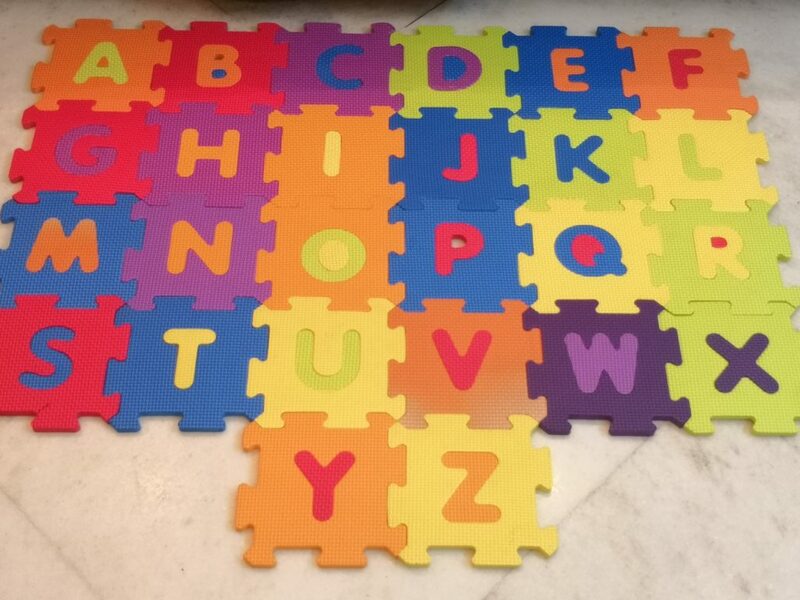 Later on baby can play with it, while pulling the alphabetic from the shapes and joining the two shapes together. You can take this with you in park or travel, easy to carry. Babies love its colour and attract towards its unique design. First toy for your crawling buy, where parent but this product without knowing its so many benefits and use for their Baby. Old Walker are out fashion and plus not safe at all for babies. Many babies fall from old walker due to its cheap wheels. 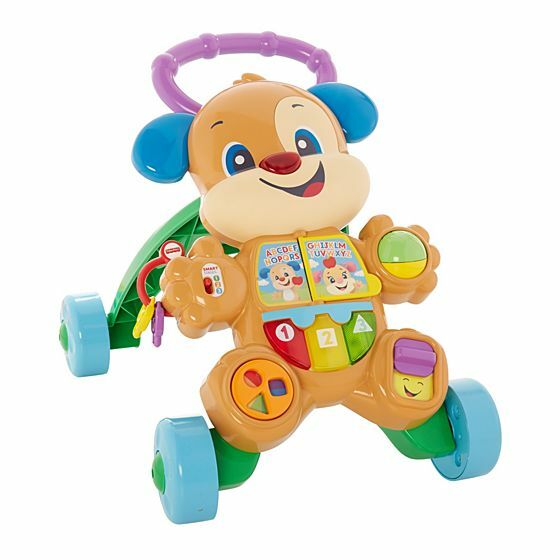 This Fisher Price walker allow baby to have first safe steps. Also it’s not just walker, it has many other playing and learning options. Allow to recognise the sound of alphabets, shapes & counting. You baby can easily walk with it in the house. I bought this as part of my gift for my great niece’s 1 year birthday. It was a huge hit. I love Fat Brain toys. They have quality toys for young learners! Great stacking/nesting toy, delivered on time for Christmas. My granddaughter loves her new blocks. Unique sensory adventure featuring fun clicking sounds, movements, and textures; Give your little one an ideal avenue for early exploration! Push the pink ball and the blue ball is pushed out; Green and purple knobs click in and out; Orange and teal ball on top spins around and around; Soft rubber tops feature vivid textures; Each ball is filled with rattling beads and can spin. Tap, swipe and experience a learning light show with our online exclusive My First Learning Tablet! 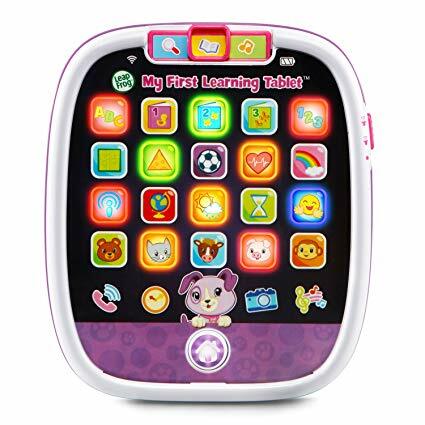 This kid-tough toddler tablet feels just like mom’s and dad’s! Touch the five icons on the bottom of the tablet including phone, clock, Violet button, camera and music player for role-play excitement. Press the animal apps to learn fun animal facts, choose the 123 and ABC apps to explore numbers and letters, learn colors with the rainbow app and more! Grand Babies will love it. Colorful, noisy but not annoying, early leaning toy. Skill building while entertaining. My kid loved it and the feeling of seeing him when he opened it on his birthday, legit almost made me cry. Like he was so happy. He plays with it endlessly, and the box it came in XD. And it’s more like touch buttons but still super durable. Interactive kids book has big easy-to-turn pages; nursery rhyme book comes with 6 classic nursery rhymes Early education learning center build fine motor skills by sliding and twisting the fun play pieces; pre-K reading book has 40+ songs, melodies, sounds and phrases. 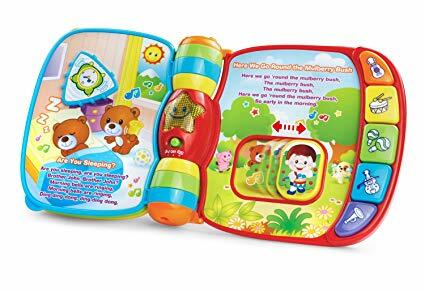 Talking book features 5 colorful piano buttons that make sounds and introduce colors and instruments; 2 modes of play: music mode and learning mode. My 1 year old daughter loves this book! The inside is interactive with buttons that slide to make sounds or play music. The 5 buttons sticking out the side with musical instruments can be used as a mini piano when the book is closed. My baby loves music and this has quickly become one of her favorite toys. We will be flying from coast to coast this summer and i know that this is one of the few toys we will be taking on the plane. It keeps her busy and entertained and it has a volume control so i can turn down the sounds to not disturb the other passengers. It encourages reading readiness and brain growth though rhymes and music. The book is colorful and made to withstand the rough play of toddlers. It came ready to use, no assembly or batteries required, which is great for busy parents. ***CAUTION***Only buy this if your ready to have a walking child. Product is amazing! Our son started crawling at 7 months and 2 weeks later he was pulling himself up on this and pushing it like a drunken sailor. Wheels have a slow speed for beginners and a fast speed for novices. 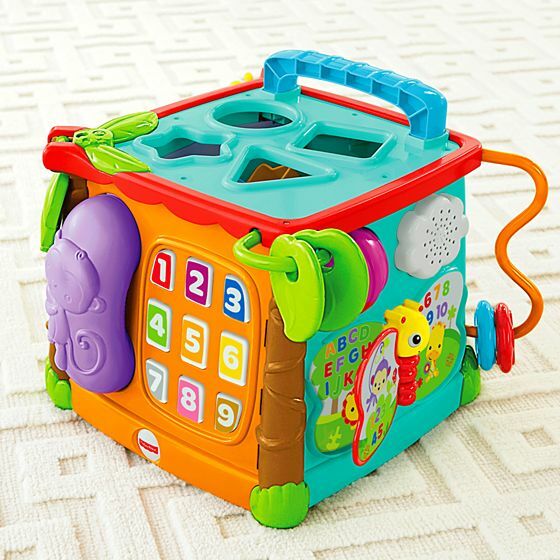 Detachable play board that has many tunes, buttons, and activities. This walker is way better than expected!! 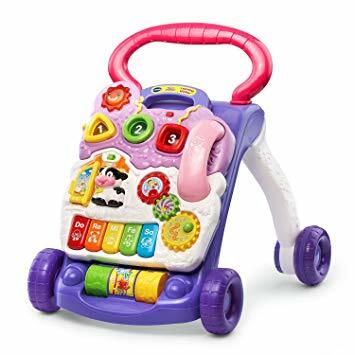 I needed a good walker from my 8month old because the one I had for my now 2 yr old was horrible. This walker was PERFECT! The toys on the from are great and fun, she has a great time with the mini piano. The whole front piece comes off so it can also floor play pad type toy. When is the Right Time to Have Babies?